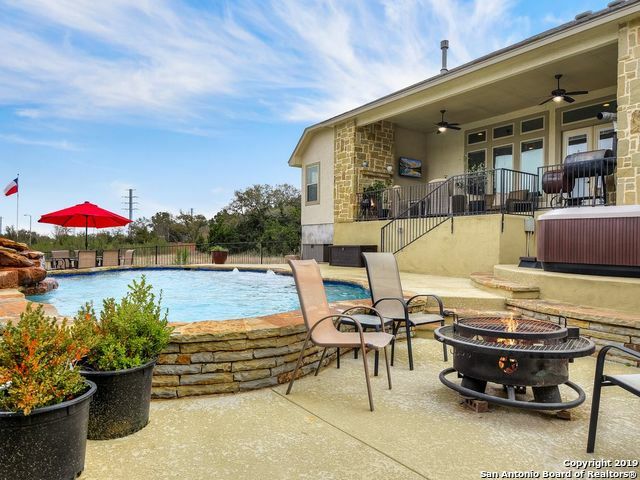 All ROYAL OAKS ESTATES homes currently listed for sale in San Antonio as of 04/25/2019 are shown below. You can change the search criteria at any time by pressing the 'Change Search' button below. "Stunning 1 story home w/a backyard paradise! Split bedroom plan that provides privacy, 4 bedrooms w/a dedicated study w/outside access & a closet, that could be a 5th bedroom! Large chef's kitchen that is open to the living room & kitchen dining room! Plus, there is a Formal dining room as well. The master bathroom has a HUGE rain style walk-in shower & separate bathtub, plus 2 closets! The backyard kitchen is incredible & the pool is gorgeous! Separate hot tub too! You will FALL IN LOVE w/th"